Inspired by the contrast of urban design and lush vegetation, we have created a collection that truly represents the world we live in, both constructed, organic and modern. What does GOTS certified organic mean? GOTS certified organic cotton requires the strictest certification for organic materials used on the market today. The certification includes rigid controls of the entire supply chain including salaries and working conditions for everyone involved in the entire manufacturing process. The criteria covers the pesticide free farming process, soil maintenance, processing and manufacturing, right down to the down to the final product and biodegradable packaging. When creating our clothing line we wanted to create a WIN – WIN business model, the farmer who grows the cotton wins, the environment wins, the manufacturer and the garment workers wins, and our customer wins. This collection has been a long time in the making and hope you love it as much as we do! Available from December 2015. Inspired by the stunning waterfalls of Iceland’s countryside, our newest moccasin Icelandia is perfect with pretty pastels, monochrome and your layered up winter neutrals. Never was there a more perfect shade for our triple tassel waterfall design. The soft duck egg blue is a beautiful pastel that still feels wintery, and will tie in seamlessly with the rest of your babes wardrobe. The Icelandia moccasin is available online now, do not miss out on this limited edition for AW15. The only calendar in the Design Collection of the Museum of Modern Art. 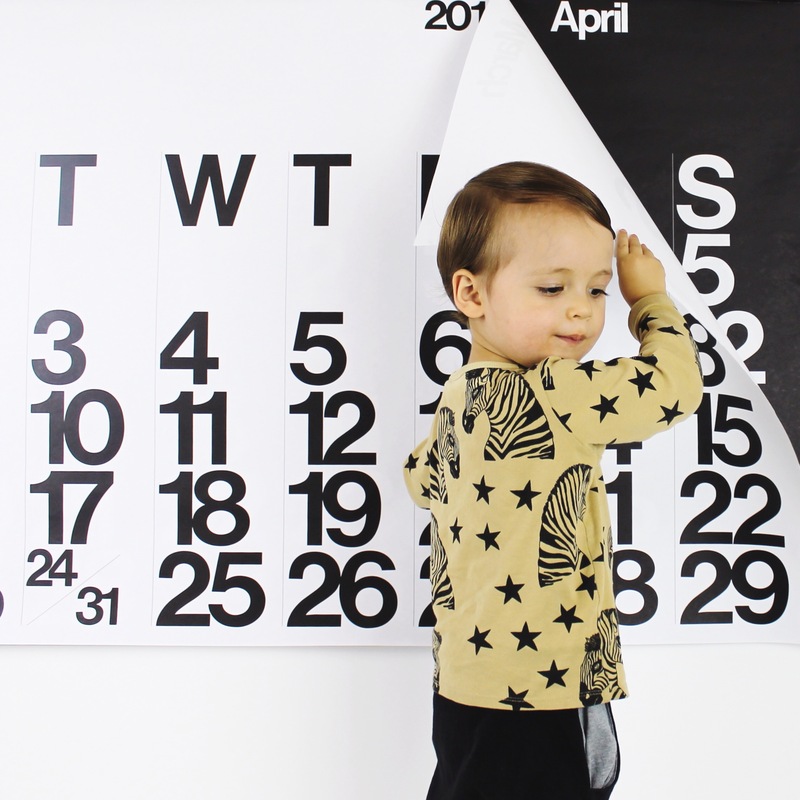 We are so excited to be announcing that we will be a new stockist of the 2016 Stendig calendar. This striking, monochromatic calendar was designed by Massimo Vignelli in 1966, and was taken into the Design collection of the Museum of Modern Art in New York. Almost 50 years later, and it is still a bold statement piece for homes and offices around the globe. 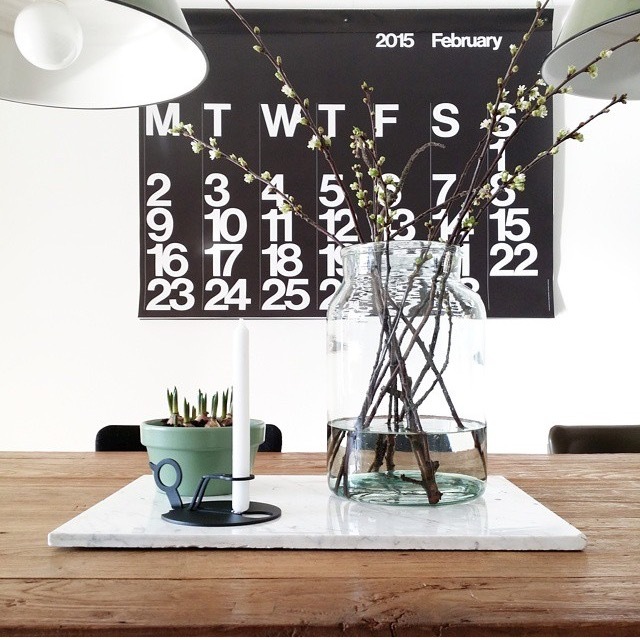 Measuring approximately 91cmx122cm, the Stendig calendar, with dramatic and bold graphics, it is a popular, as well as, functional piece of art for any interior. The sheets are perforated and tear away neatly with each passing month, and can also double as very stylish wrapping paper. As we tore away June from our 2015 Stendig calendar, we couldn’t help but think how fast the first half of the year flew by. 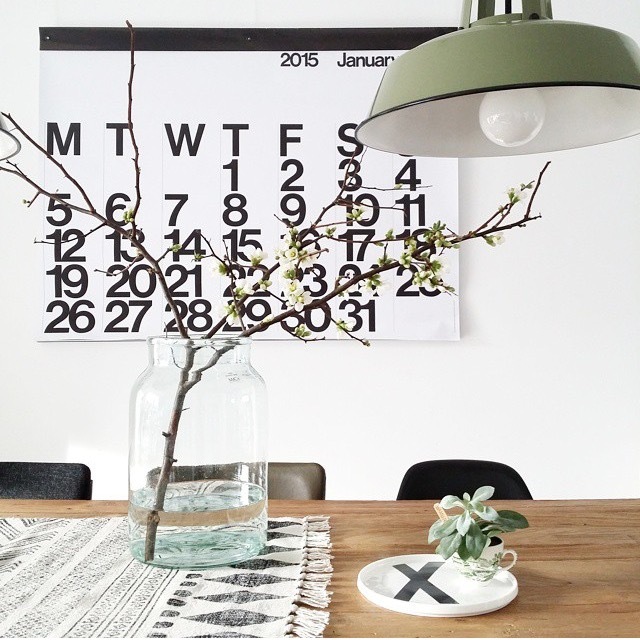 With the second half coming upon us quickly, now is the perfect time to preorder your 2016 Stendig calendar, with delivery expected late August of this year. You may think its a little early to be thinking about 2016 already, but tell that to the people who missed out on the 2015 calendars last year. With only limited numbers printed and for sale, make sure you don’t miss out on this classic which will add nothing but style to your space. 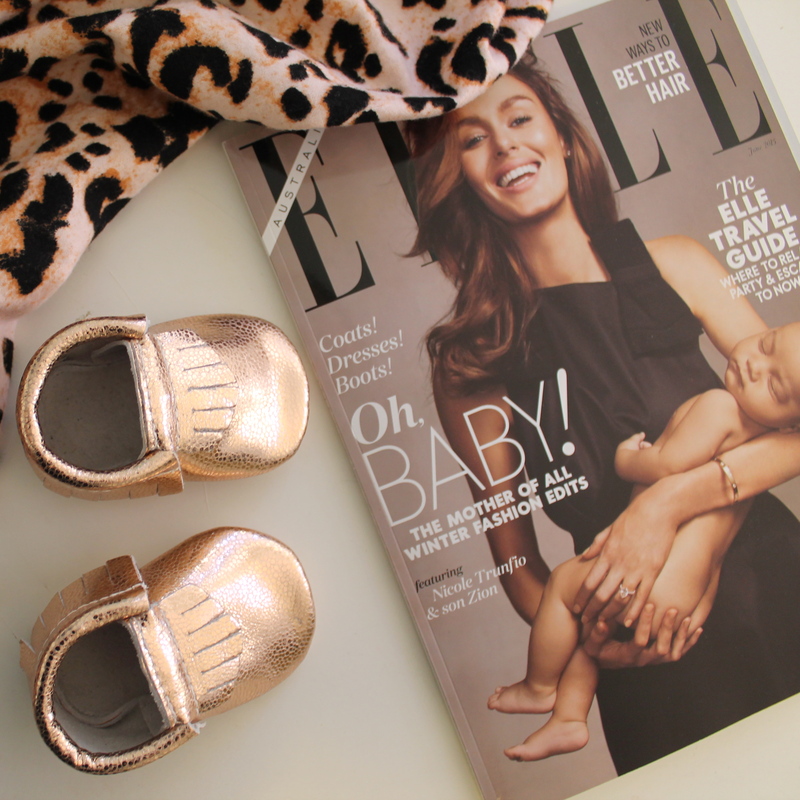 Our stunning Rose Gold moccasins are fit for a Princess! If there was ever a moccasin that the gorgeous new Princess Charlotte needed, we are sure it would be these beauties. The hue is soft, blushing, and beautiful on the skin. This limited edition for AW15 sold out in the first week of the release! Don’t miss out on the opportunity to embellish your little princess’s tootsies in the Rose Gold moccasins, they are sure to walk out the door in the re-stock. 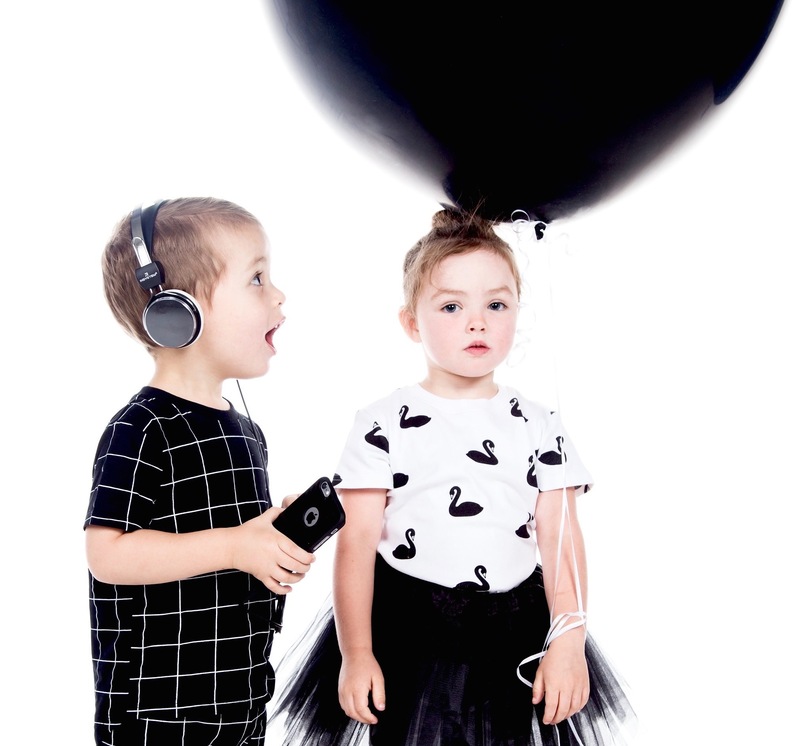 We are big believers that you can never have too much animal print in your little babes closet! And our Leopard Bow moccasins are the perfect winter staple. Mix up the always classic black with animal print booties. These Leopard Bow moccs are so much fun to style. Your winter essential Leopard Bow moccs are available online now as a limited edition. Here are some of our favourite images we pinned on Pinterest this week! 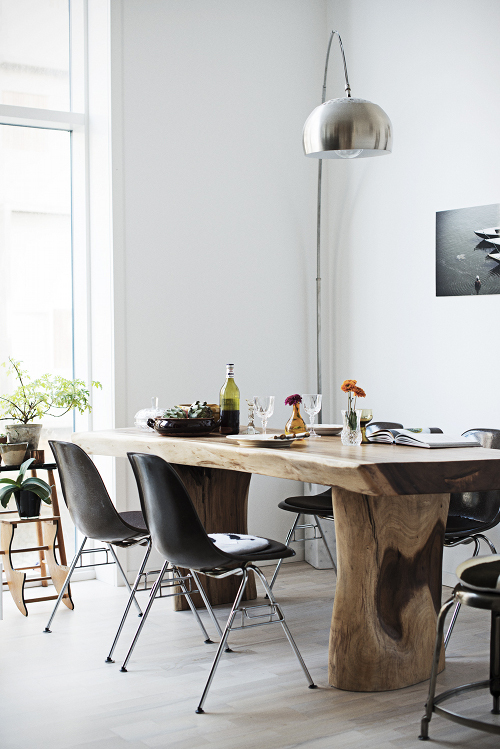 Enter the home of Camilla Ebdrup, half of the Danish duo behind Lucky Boy Sunday, and her husband, photographer Andreas Stenmann. Neutrals will never be boring with high contrast colours like black and white, and the stunning wooden table adds warmth to the room. 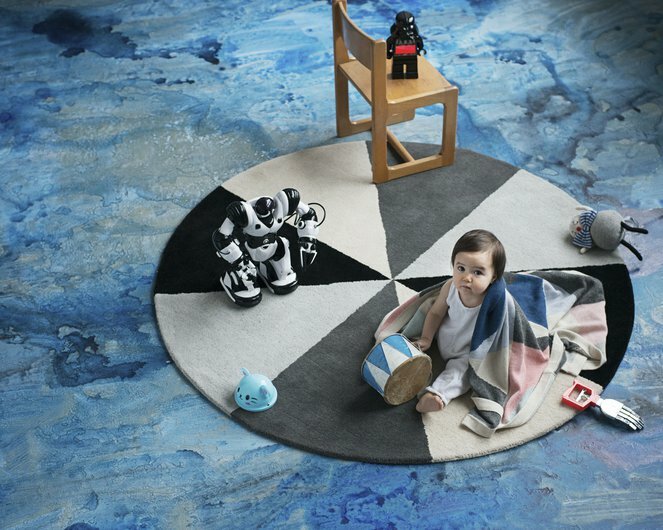 Lucky Boy Sunday famous for their collection of luxury knitted toys and soft furnishings have become the go-to accessory for hipster mums and stylists. 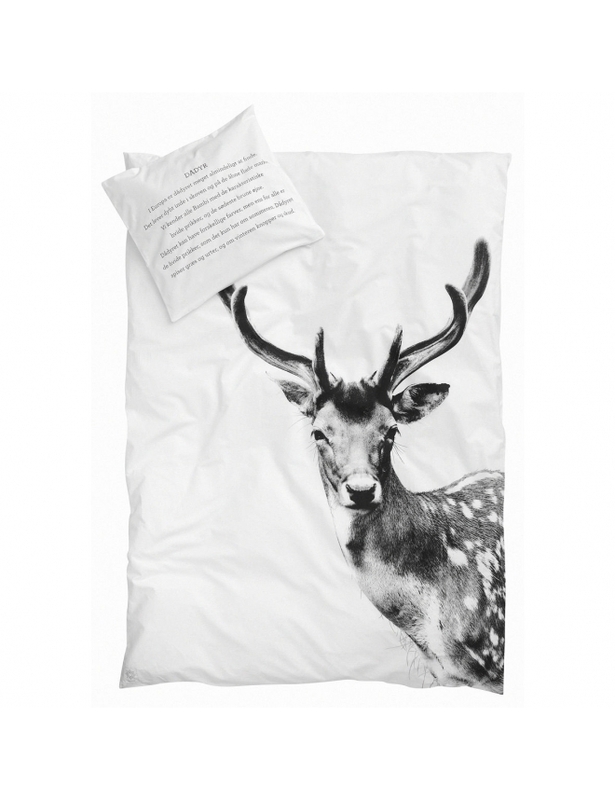 By Nord offers a stunning collection of cushions, bed linen and accessories inspired by the diversity of the raw and beautiful Nordic nature. 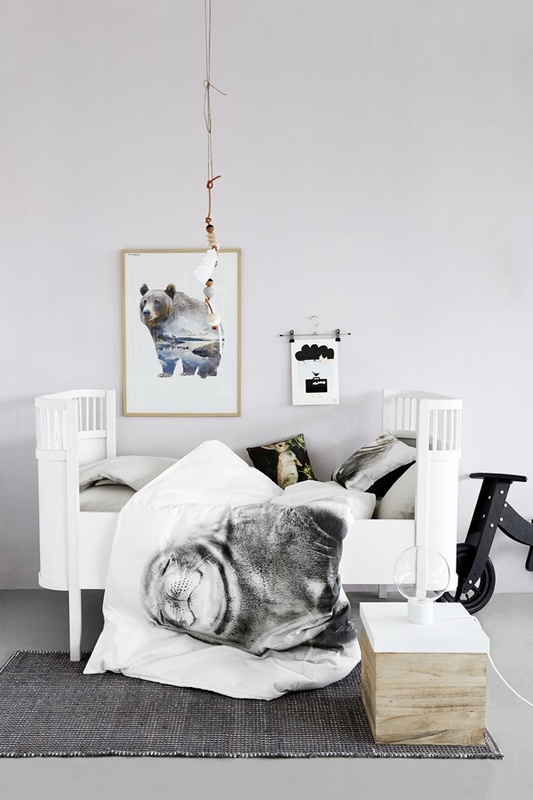 For this Spring, you can find the Smiling Seal and other Nordic animals printed on pillow cases and duvet covers. I love everything about this room! Design meets nature: where beauty, functionality and organic materials go hand in hand. 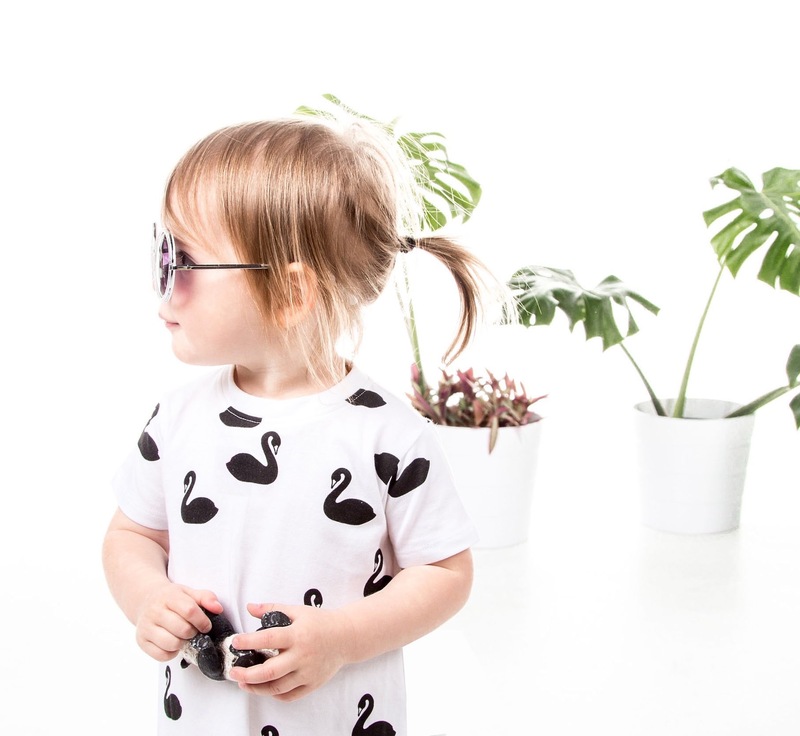 The soft suede Quartz Pink moccasins work well with everything from pastels to your classic monochrome; we think it’s classic for every little girls wardrobe. Lush tassel details so perfect for Autumn and Winter. Moccasins are available here; Little Pop Studios poster is available here; and the Sapling Child romper is available here.